Does this situation sound familiar to you? Especially before Christmas your timetable is packed with classes and appointments. Every weekend you have to prepare presentations, participate in group projects or you have to study for exams next week. Strangely, when you should be concentrated on university, you spend most of your time day dreaming and procrastinating. You enjoy drifting away into your own, little world where you recall your last adventures and exciting travels. Breaking the rhythm and getting away from daily life, is your deepest desire.  But how on earth can you save money for your next adventures while sitting the whole day in class? We would like to support you with reaching your dreams and encourage you not to give up on new experiences just because you are on a budget. 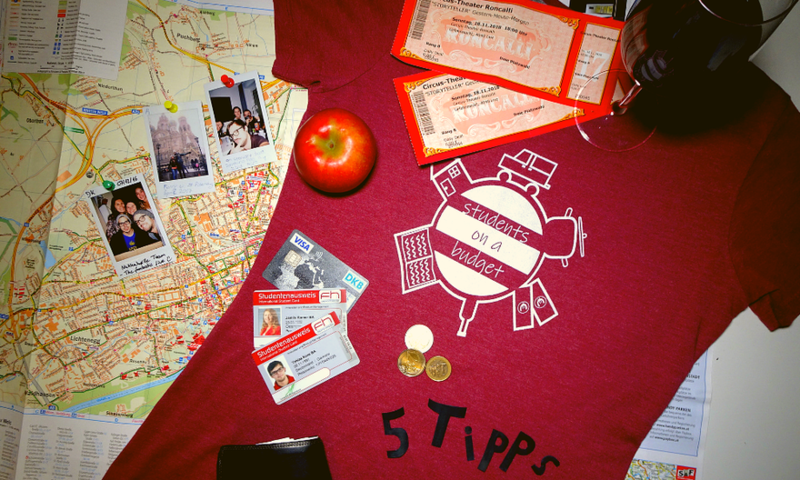 Therefore, we would like to present 5 tips for students that might help you save some money for your next unforgettable adventures. We know your timetable is packed but time management is everything. If you can squeeze in a little task in your schedule, then get involved at university. At the first glance it might sound a little weird, but you have to reconsider your perspective. There are tons of projects at each university. Very often professors are looking for students to support them. Mostly these kinds of tasks are on voluntary basis. Nevertheless, in some cases certain deadlines must be met or workloads are higher than anticipated. The chances are great that you will get remunerated for the extra work you do or even a new paid project pops up and you will be recommended for assisting with some new tasks. Our tip: Ask your program director or study administration for available projects. Living in a student dorm has many benefits: You are always among friends, the location is usually unbeatable and sometimes you even get set-meal plans. Nonetheless this form of living can be quite costly. At least 400€ per month needs to be spent for these types of accommodations. A cheaper, but not necessarily worse, option is getting a room in a shared flat (WG). In the area around Hagenberg, Linz, Steyr and Wels shared apartment rooms can be found, starting at around 200€ per month. Our tip: Check out Facebook pages for shared apartments. Do not take the first offer you see. It is always nice to have a comparison. Always ask if the stated price includes all of the expenses. You could also ask for a small rent reduction in exchange for maintenance duties. Calculated within the time frame of your entire study pragramme, a rent reduction of 10€ per months is already worth it. Attention cooking newcomers: A lot of money can be saved during your grocery shop and the preparation of meals. Several supermarkets and discounters have implemented special shelves for food products that are about to reach expiration date. These items are usually -25% to -50% off the original price. Don’t worry these items are not poisoning and are still good to eat way after the “good before” date stated on the packaging. Furthermore, you can collect discount stickers and register yourself for loyalty programmes. Our tip: Economies of scale. Do your groceries together in a group. This way you can realize volume discounts (i.e. buy 2 and get 1 for free) and you can buy in bulk. Use your loyalty discounts for extensive shops and cook meals with similar ingredients, i.e. a pumpkin is multifunctional: You can fry it, roast it, shredder it. This way you can cook pumpkin fries and turn leftovers into a soup the next day. This reduces waste, hence time and costs. New study books can be very expensive (up to 80€ per book). Your Amazon Prime account won’t save you now. But there are a lot of opportunities on how to save on books. Out tip: Every bigger city has a copy shop. If you are lucky the copy shop has already a huge cliental of students and is already informed which books you need. These shops produce black and white copies for less than a quarter of the original price. Furthermore, find out if there is a book exchange community at your university and ask students in the semesters above you. You could also buy books in a group of students where you distribute copies and share the price. Always look out for free versions on the internet. Many of you probably still have to look for a part time job to survive. Student-jobs that can be realized on the weekends or evenings are preferable. That can be jobs in the field of gastronomy, accommodations, cinema, etc. We experienced that a workload of around 10 hours per week is definitely manageable and you can expect a monthly salary between €300 - €430 (Geringfügigkeitsgrenze). Our tip: In addition, online surveys can be accomplished. You could also register yourself as a product tester or a mystery shopper. Platforms like freelancer.com offer jobs to be done from home, however the hourly rate is pretty low.